I thought I'd share some inspiring spaces from my book, Decorate, that are currently floating around on the web (and some are part of this interview that Janet Reynolds had with me for her print magazine Life@Home) that you may actually want to add to your Pinterest account, desktop inspiration folder, or wherever you see fit. If you happen to own the book already, then you forever have these images in your possession, beautifully printed and bundled if I do say so myself. 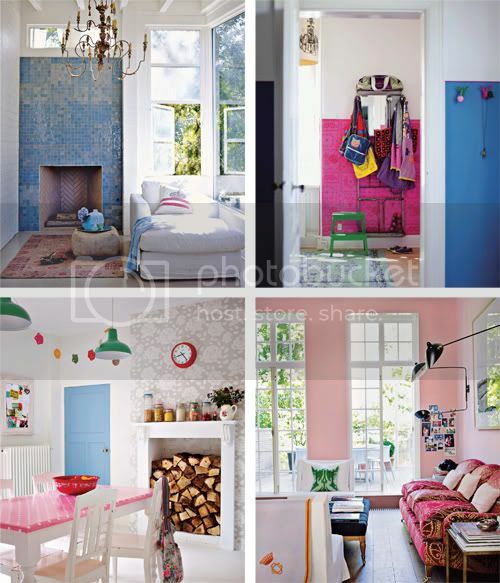 ;) But in case you don't own the book you may delight in seeing these photos that were shot in beautiful homes in both Europe and the US by talented interiors photographer Debi Treloar. Debi shot the entire book using only natural light, something that drew me to her work in the first place years ago - her photos feel so inviting and casual as a result. 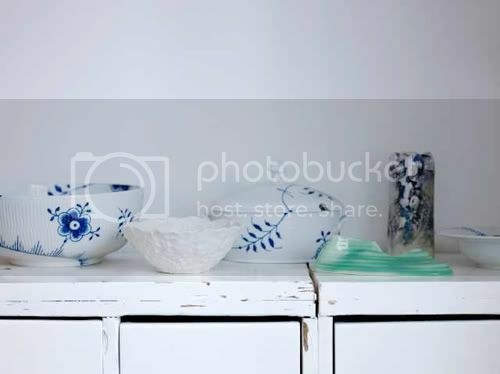 Ceramic pieces in Copenhagen home of ceramicist Karen and her husband Mads Hagedorn-Olsen. P.S. He makes the most beautiful insect art - see it here. 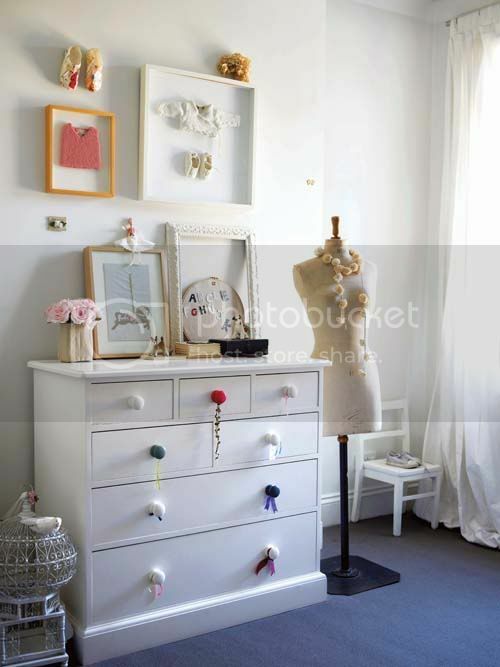 A sweet little girl's space in London belonging to the daughter of stylist/author Sania Pell. A bedroom nook in Los Angeles belonging to photographer Amy Neunsinger, Charlotte's mud room (from RICE), Yvonne from Yvestown's Belgium kitchen, a gorgeous London flat belonging to Sisley UK cosmetics executive Christine D'ornano. 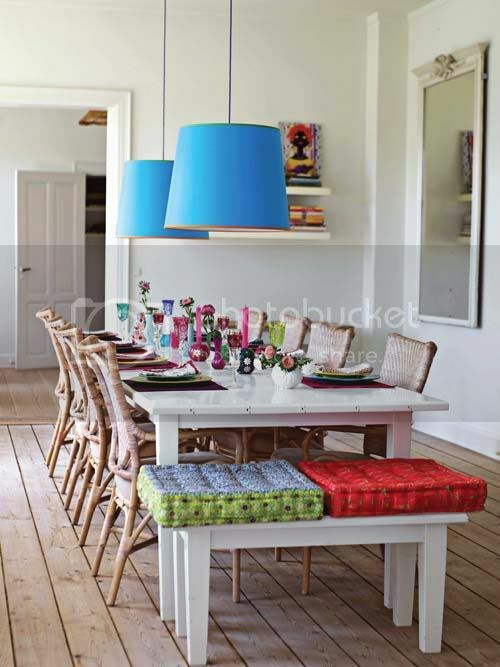 Charlotte Hedeman Gueniau’s dining room in Denmark - I had fun styling this tabletop for the photo with mismatched things from mostly her company, RICE.